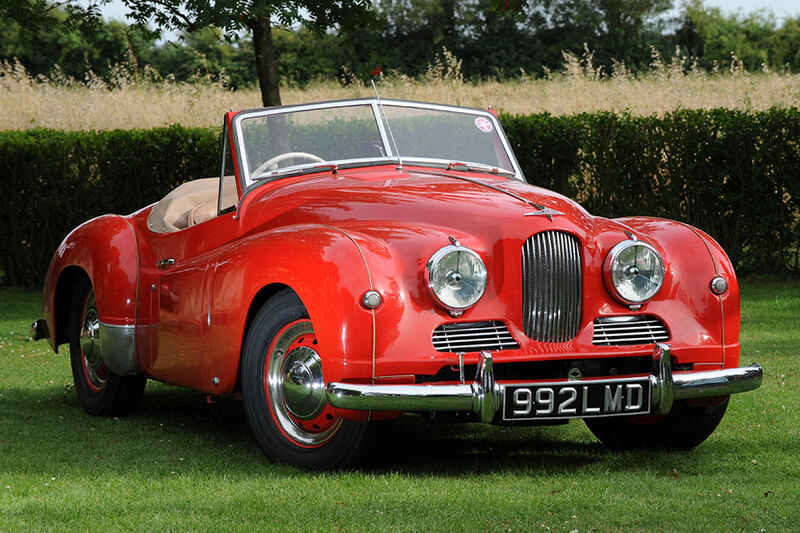 Give the correct period look to your pride and joy! 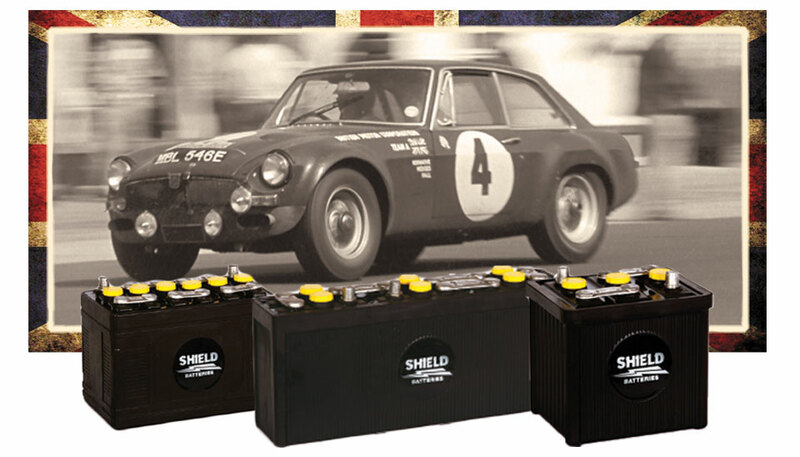 Did you know that Shield batteries are the only UK Manufacturer of Classic Car Batteries? 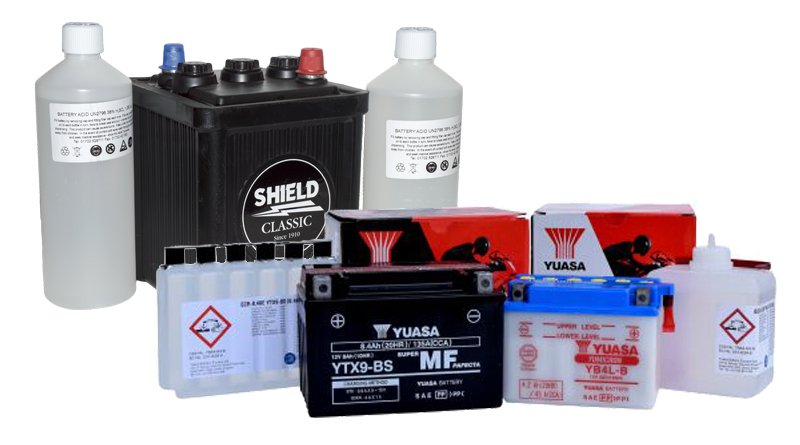 Our classic vehicle batteries fit a full range of classic vehicles including: Alfa Romeo, Aston Martin, Ferrari, Fiat, Jaguar, Land Rover, Lotus, Maserati, Porsche, Rolls Royce, TVR, Volkswagen, vintage trucks, vintage tractors and many more. 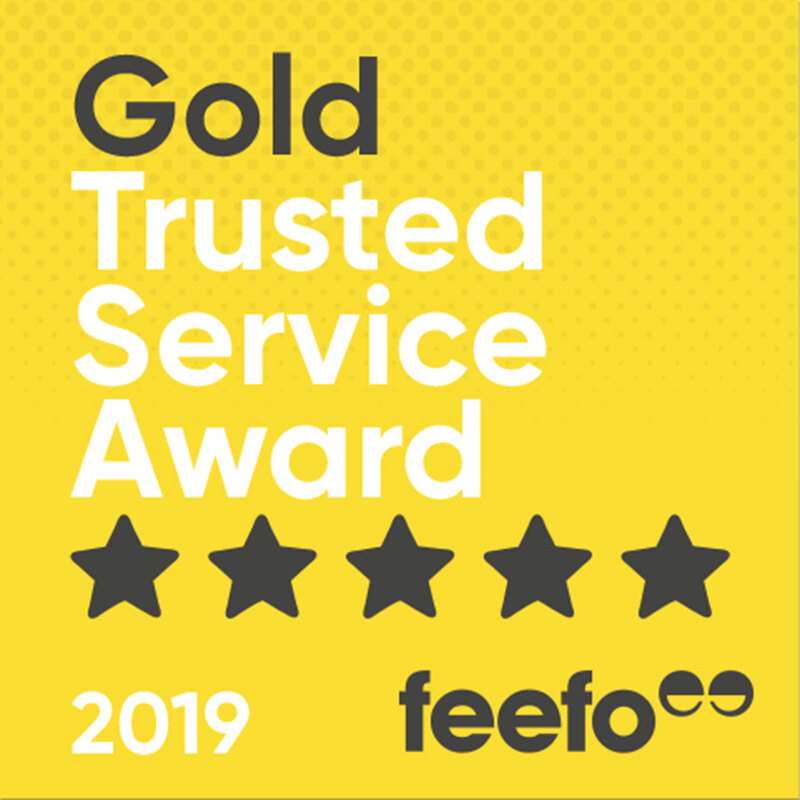 Shield Batteries has won the Feefo Gold Service award, an independent seal of excellence that recognises businesses for delivering exceptional experiences, as rated by real customers. 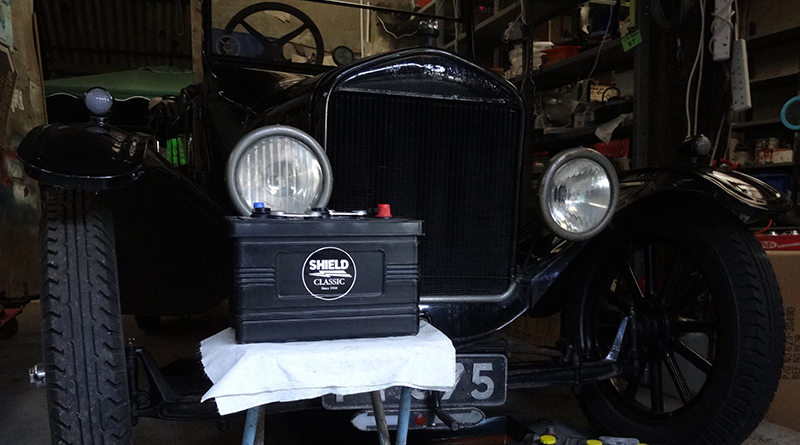 Our customer Richard Keil brought us in his pair of 311 LBH batteries that power his 1951 Jowett Jupiter, we were delighted to be asked to refurb them from the ground up and Richard fitted them back behind the seat in his beautiful ‘Ferrari Red’ car. 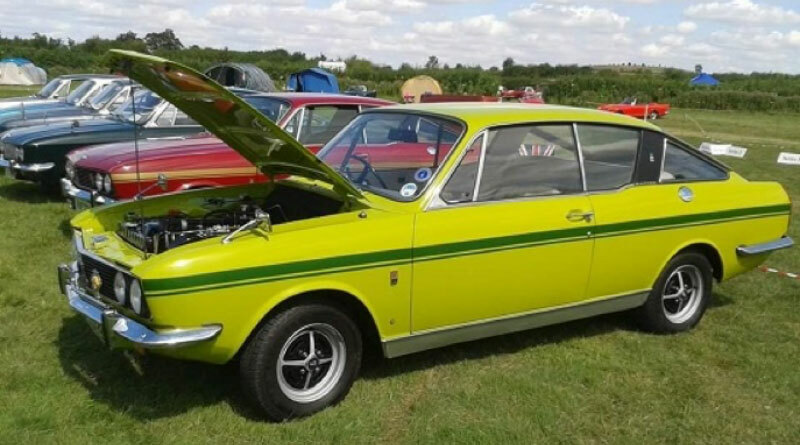 The perfect “Classic Car’ ownership story, ever! I had been looking to buy an MG for a number of years but couldn't find one that I could afford. I couldn't believe my luck when I found my perfect car on eBay for only £12.000. Unfortunately, I didn't notice it was in New Zealand. 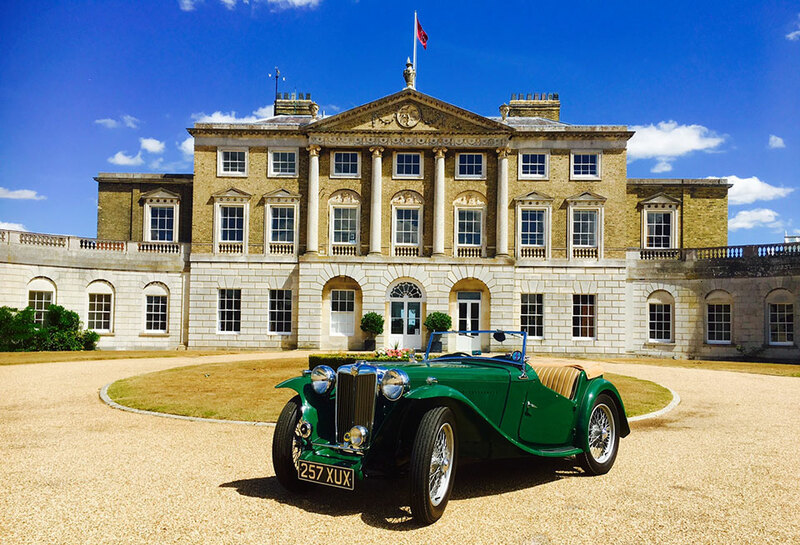 Too late; I'm the owner of a 1949 MG.
As we start our 109th year of trading, we look back at the fabulous year we have had. 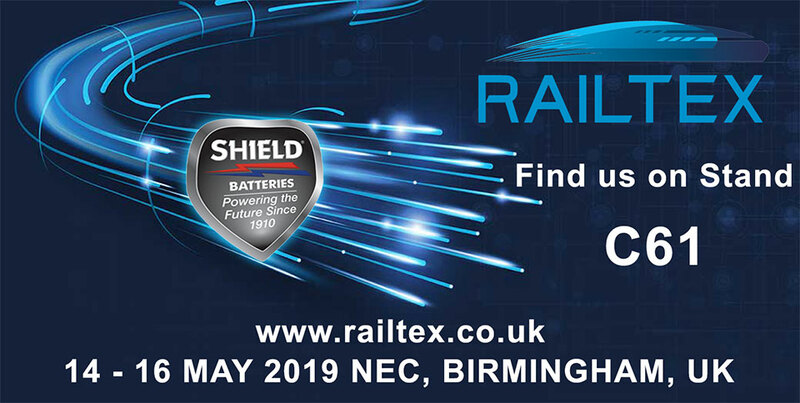 Designed to amalgamate the Sales, Marketing, Transport and Back-office support teams into one new purpose-built space. 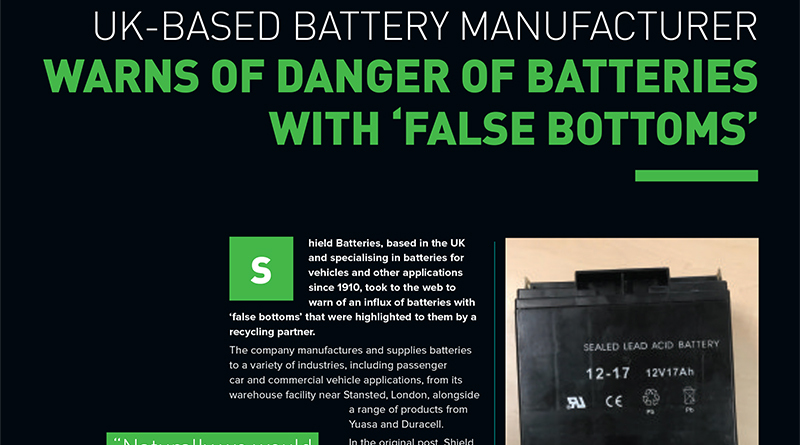 There are times when one is given information that is so staggering that one has to blink, rub one’s eyes and re-read the information as the content is utterly unbelievable. 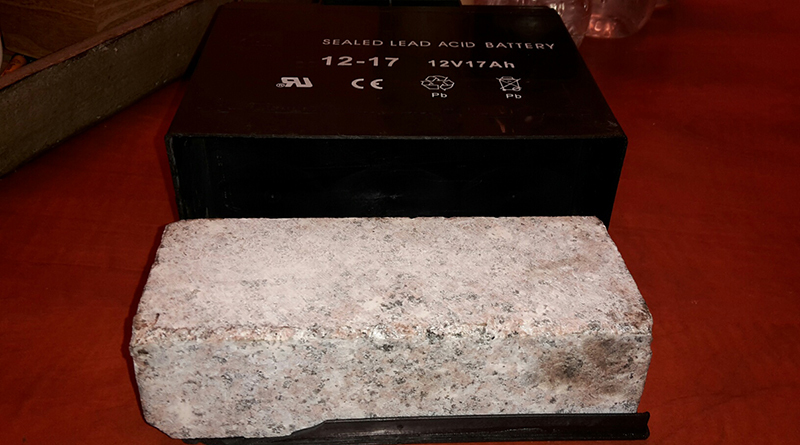 Word reached us recently via our recycling partners of batteries sent to them for recycling that have been fitted with a false bottom and contain a lump of granite. 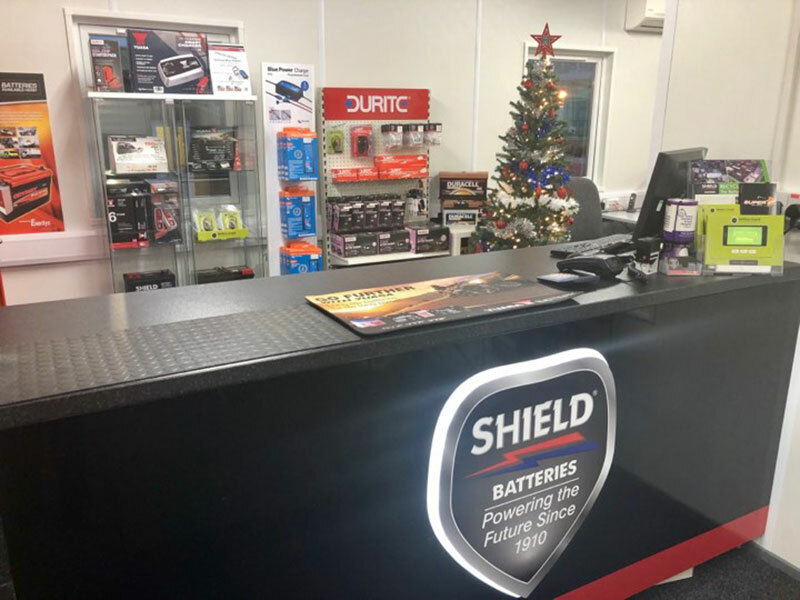 Shield has been keeping Britain moving since 1910, so we were pleased to see that this comparative youngster of 93 years will be kept on the road using a new Shield battery to replace the one that’s been in there since September 2009. 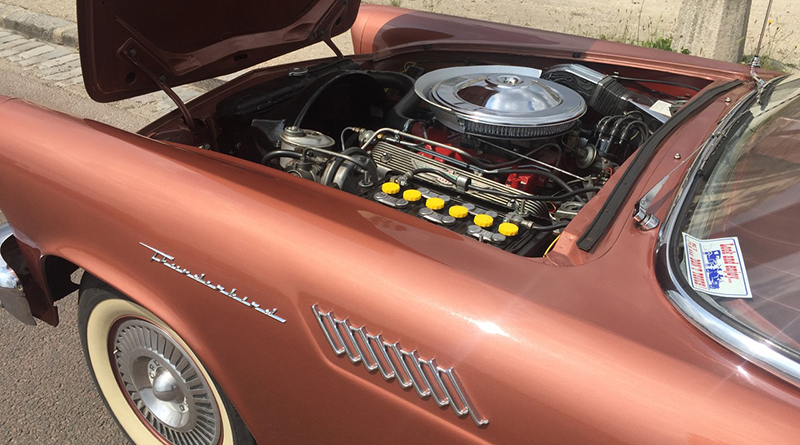 One of our customers in France was kind enough to share pictures of the 183 type battery that is now fitted to his glorious 1957 Ford Thunderbird. 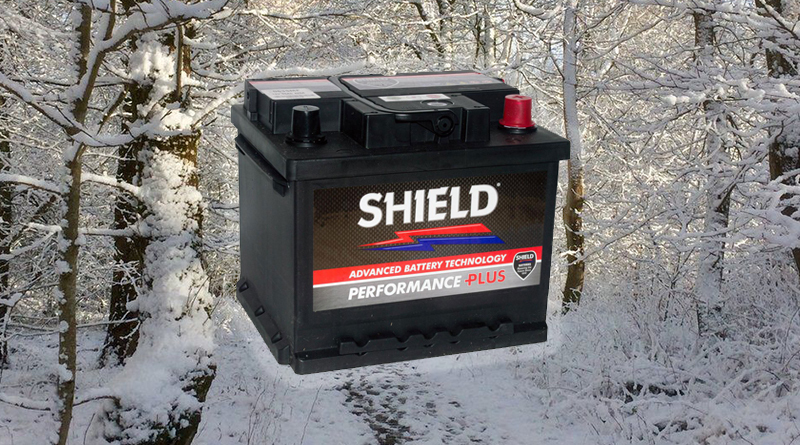 This winter has been unusually cold and we’ve seen more than our usual share of snowfall, so we have put together a list of useful tips to help take care of your battery and your car. 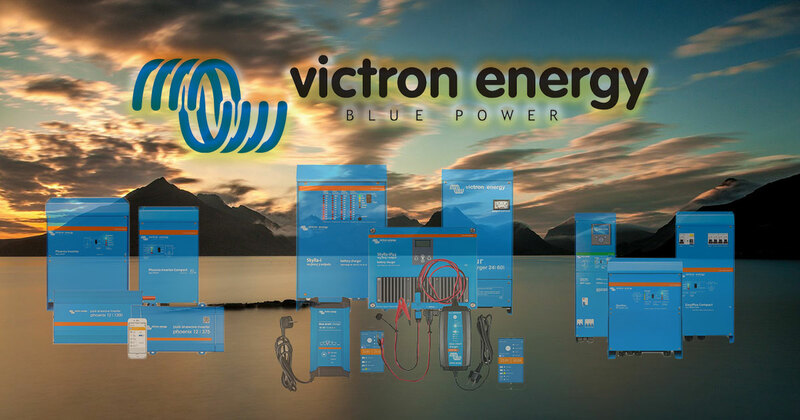 Access to the Victron range of battery accessories enables us to offer you many solutions for marine and off-grid use. 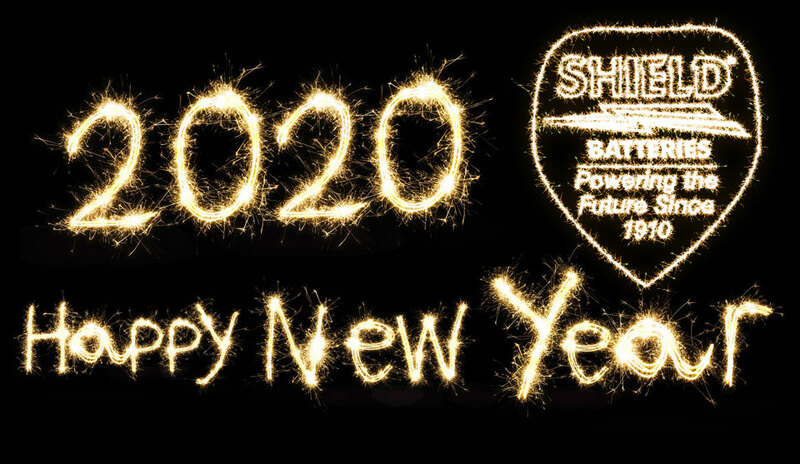 As what is probably recognized as one of the best known and trusted manufacturers of chargers, inverters, on-grid and off-grid power solutions, we are confident that by working alongside us we can find a solution that meets your requirements. 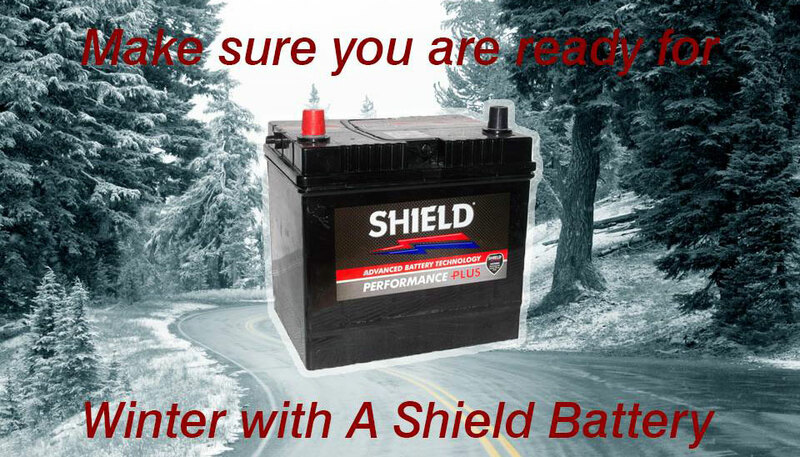 Shield Batteries has another new van to join its fleet! 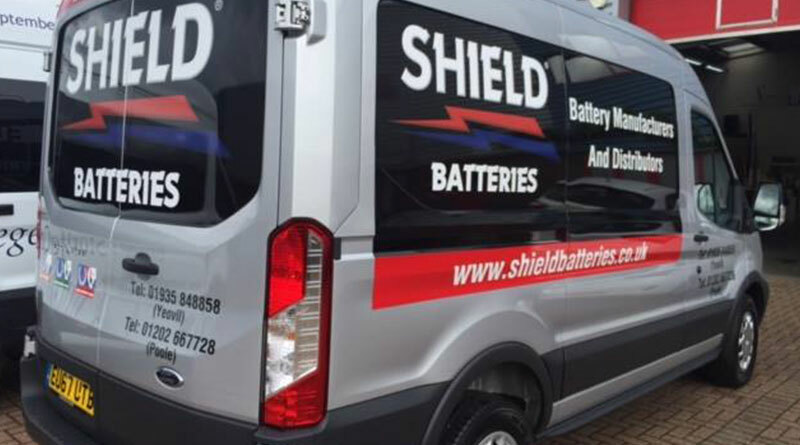 Shield Batteries would just like to say thankyou to Absolute UK Signs Ltd for sign writing another one of our vans. 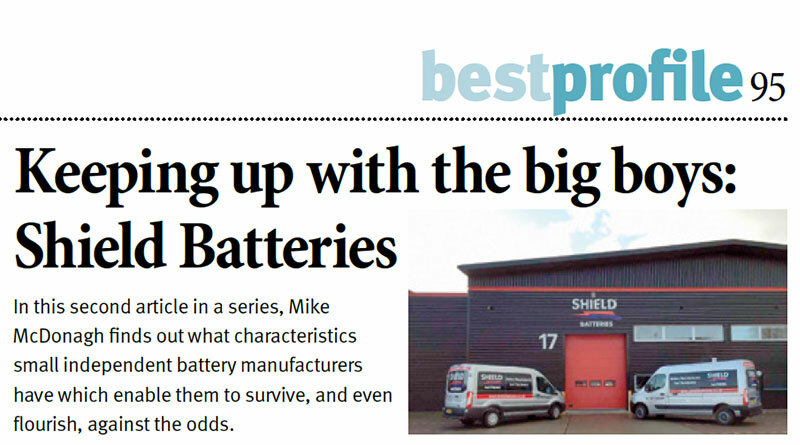 This one is now ready to join our fleet and is on the road delivering batteries from today (21st September). This is the fourth new van purchased in 2017 and will help keep our customers supplied and happy. 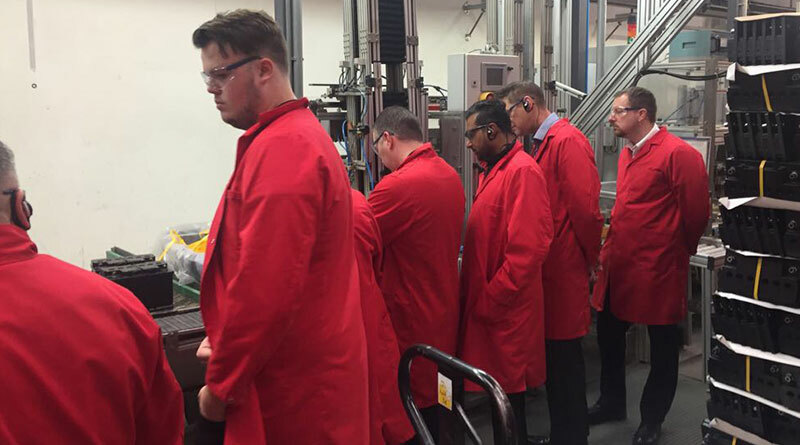 Staff Training at Duracell Automotive factory in Europe. 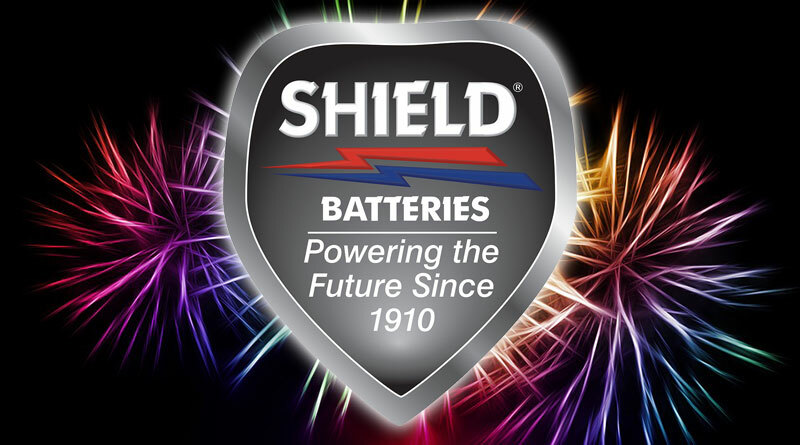 Shield Batteries recognized in an international publication.